Synopsis: The continuing saga of the Corleone crime family. 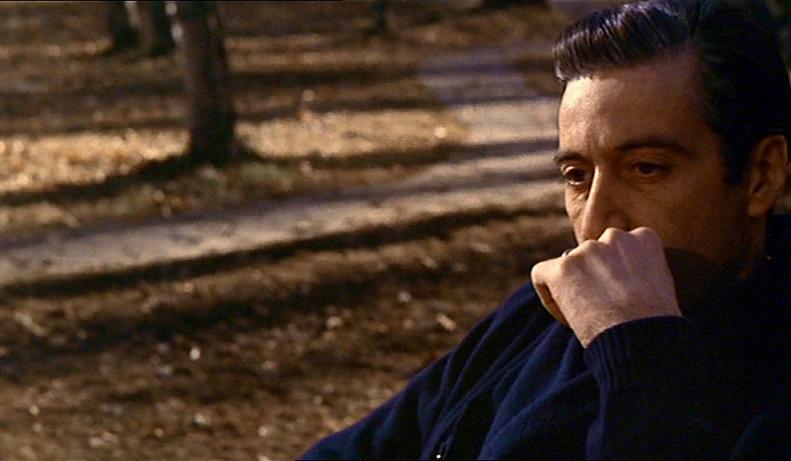 The film centres on the business of Michael Corleone, as he becomes the new Don and shown in flashback is the rise to power of his father before him. The film couples the stories together to show Michael’s dilemmas and doubt and his father’s gradual ascent to becoming the all-powerful Don. Many people thought that it was going to be hard to surpass a masterpiece like The Godfather, but all naysayers were silenced when this sequel was released and many declared it equal to its iconic prequel. Rarely has a sequel been quite as well received as The Godfather Part II. It also doubled the first film’s Oscar wins by collecting six including Best Picture, the film remained the only sequel to win this award until Lord of the rings: The Return of the King won in 2003. Whilst the first film is justly seen as the best, I personally think that Part II is just as good and actually reveals more on the history of the Corleone family and how it became an organized crime family. Whilst the first film is well-known for the iconic scenes that abound, Part II has some justly famous moments that linger long in the memory. The main thing that I like about the film is the cross cutting between Michael’s eventual downfall and the ascent of his father, this gives the film a profound and darker quality as we witness two stories running parallel to each other. Another aspect that makes the film intriguing is its expansion on certain characters, most notably Fredo, Connie and Kay, whose roles become more important and significant to this epic ongoing saga of the Corleone family. One specific scene that has resonance with me is the flashback scene in which a nine-year-old Vito arrives in New York an orphan after his mother was murdered by the local Don.After escaping Sicily with the help from the local peasants, Vito climbs aboard a ship and sails for freedom. As you know what he later becomes it is interesting to see him has a young child and how certain aspects of his early life influenced his life in later stages. His wide-eyed look at the Statue of Liberty is significant as I can relate to the experience of moving to a new place and not knowing anyone or what is going to happen. The music in the background adds to the feeling of being in a foreign place and the journey endured for it. The cinematography is outstanding as the sepia tones clearly highlight the period feel of the film and give it a nostalgic edge. The other scene in my opinion is the turning point of the young Vito, here brilliantly portrayed by a young Robert De Niro, is when after witnessing the power wielded by Don Fanucci and after he tries to extort money from him, he secretly follows him and kills him. People may think that it sounds shocking but Vito doesn’t kill him for the fun of it, he kills him because of the things he has done to other people close to Vito and to Vito himself. The masterful sequence starts with the quiet Vito scaling the roofs of various buildings like a predator silently stalking its prey, following Fanucci as he makes his way through the parade, people falling on their feet to show respect as they know what consequences can happen if they get on the wrong side of him. Vito then enters Fanucci’s apartment and silently waits for him to appear armed with a gun Clemenza told him to mind for him. After Fanucci enters his apartment he sees Vito and doesn’t expect anything, but then Vito emerges and shoots Fanucci in the chest, his gun silenced by a towel and the celebrations outside. He then retrieves money from him and destroys evidence of the gun. What I find so interesting in the scene is the gradual transformation of Vito who realises the importance of p ower and honour and how it can be used. By killing Fanucci he takes over as the more respected Don of the neighbourhood who by his own admission “knows how to repay a favour”, but who everyone knows not to cross with their lives. I like the way in which Coppola captures the two sides of the new Don as he is seen after killing Fanucci, calmly going back to see his wife and young children on the steps of their apartment. Coppola also helps elaborate on the central themes in the movie as Vito tells a baby Michael that he loves him, further foreshadowing the feeling of honour. It is also a sly reference to the fact that Michael in the future becomes completely different to what he originally was. The most lasting moment of the film comes at the very end of it. This moment is haunting as we see Michael, older than he really is sitting outside on a chair with an expressionless look on his face. In my opinion he has realised what it means to be the Don and that he is beyond redemption for the things he has done. Even though Michael is someone who has done bad things, I still have some sympathy with him, as I don’t see him as a villain but more of tragic hero. 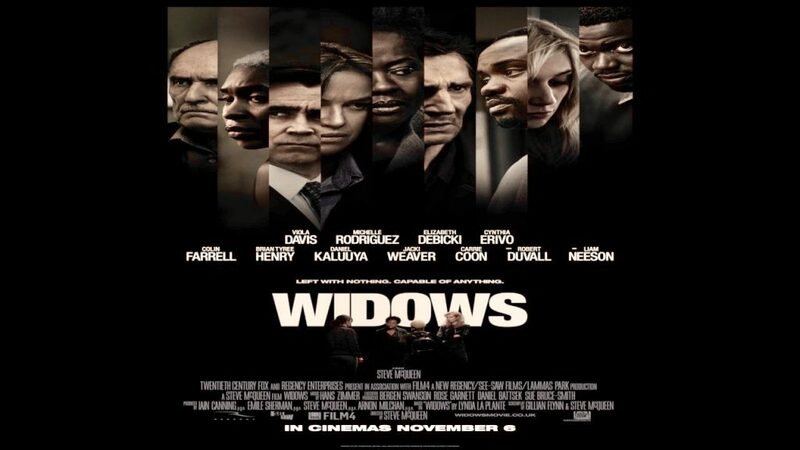 As with the first movie, Part II has an exceptionally good cast. Pacino again delivers an outstanding performance, but the person who stood out for me was Cazale as his role as Fredo is expanded on. This time he gets more of a story as he begins to resent Michael for being one of his father’s favourite kids. This ultimately leads to Fredo’s downfall as he goes against the family. 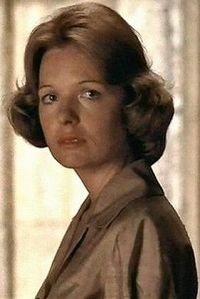 Diane Keaton is good a s well, her character of Kay now becoming embittered and tired of her husband’s lies. The scene in which she tells Michael that she has aborted her baby and he viciously strikes her is very effective; the acting by Pacino and Keaton is amazing. 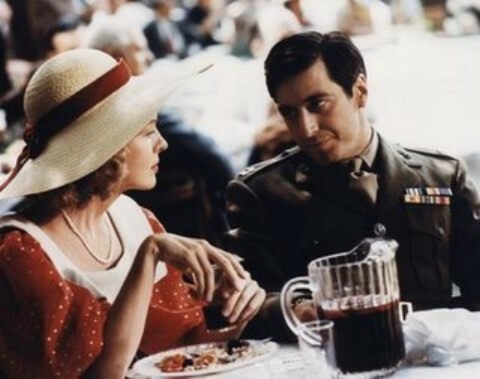 Pacino’s eyes say everything without him speaking as they begin to bulge with anger at Kay’s confession. The other member of the cast that I thought did a fantastic job was De Niro as the young Vito. It must have been a hard act to follow on from the pivotal and extremely memorable Brando, but De Niro gives a revealing quality to his performance as the man before he was the Don. The uncanny likeness between De Niro and Brando is what makes the performance so good. Talia Shire reprises her role as Connie, but her character has significantly changed morphing from down-trodden wife to loose, hard-drinking girl who has had many loveless and empty marriages. Shire is great as Connie and brings a rebellious quality to her character as she constantly tries to get and Michael and get money off him. In my opinion, Part II is equally as good as the first part. Part II is more profound and revelatory than its predecessor, tracing the origins of one of cinema’s most memorable families. In my view, Part II achieved a rare feat; it is a sequel that will be remembered as more than just the second part of a series but as a cinematic achievement. 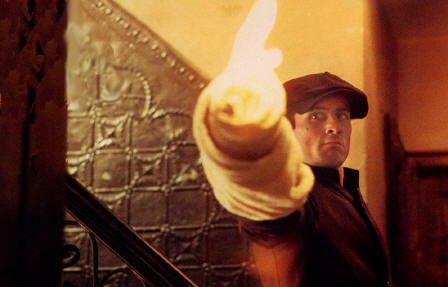 Synopsis: The story of an Italian-American family involved in organized crime in post-war New York. The head of the family has three sons, one daughter and an “adopted” son. One of the sons will eventually take the reins of power from the ageing Don; volatile Sonny, weak-willed Fredo or war hero Michael. The story concerns the passing of power from one generation to another and the effect that it has on the family. I know that many people will take one look at this review and think, “Why does The Godfather need to be reviewed?” After all it is common knowledge to many that it is one of the most acclaimed films in the history of cinema. But before people judge it too quickly, please listen, read my review and see what I have to say about this movie that changed my life. The Godfather is the epic, operatic and masterful story of the Corleone crime family, directed by a young Francis Ford Coppola whose name will forever be associated with this hugely influential and iconic film. It is often seen as one of the most influential movies and also one of the best ever made. No other film has entered into popular culture quite like The Godfather, words from the script are now embedded in the minds of moviegoers and who knows how many people have attempted an impression of Marlon Brando’s ever present and pivotal Don. 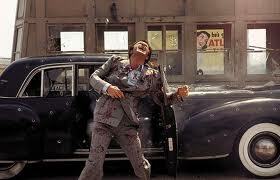 One need only look at The Soprano’s or Scorsese’s later work to see how much of an impact the film has made. It is hard to imagine a world without The Godfather. 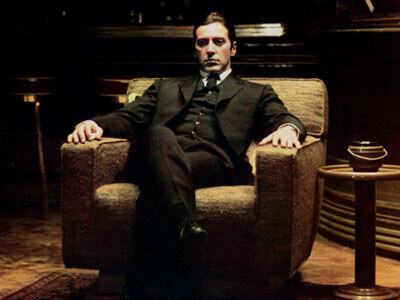 Unlike the typical gangster films of the 1930’s and beyond that featured gangsters against FBI or police such as The Public Enemy , The Godfather examines the more personal side of the business portraying the Corleone’s as a family who believe in a sense of honour and duty no matter the cost or bloodshed. It is essentially a family drama that happens to be about organized crime. There are three specific scenes in the film that are important to me for different reasons; the wedding scene, the death of one of the sons and the baptism scene. What I find so interesting in the opening scene of the Don’s only daughter Connie’s wedding , is the clear dichotomy that is shown between family and business, which is emphasised by the dimly lit court that the Don is holding indoors and the jovial, sunny and celebratory atmosphere occurring outside. Whilst the multitudes of guests gather outside in the sunny heat, the family patriarch Don Vito Corleone is listening to various stories of people who require his “assistance”. The Don is an ageing man whose raspy voice and deliberate movements belie an exceptional intelligence and sense of judgment. Outside whilst the celebrations are taking place, Coppola takes the time to introduce the other members of the family. Vito’s eldest child Sonny is a hot-headed, bullish and arrogant man with a temper that knows no boundaries, Fredo is the second eldest son and the weakest member of the family, Tom Hagen is the Don’s “adopted” child and lawyer with an extremely level head who often acts as the voice of reason and Connie as the only girl amongst four boys is a spoiled young woman. Then one of the most important characters is introduced, the white sheep of the family and war hero Michael. 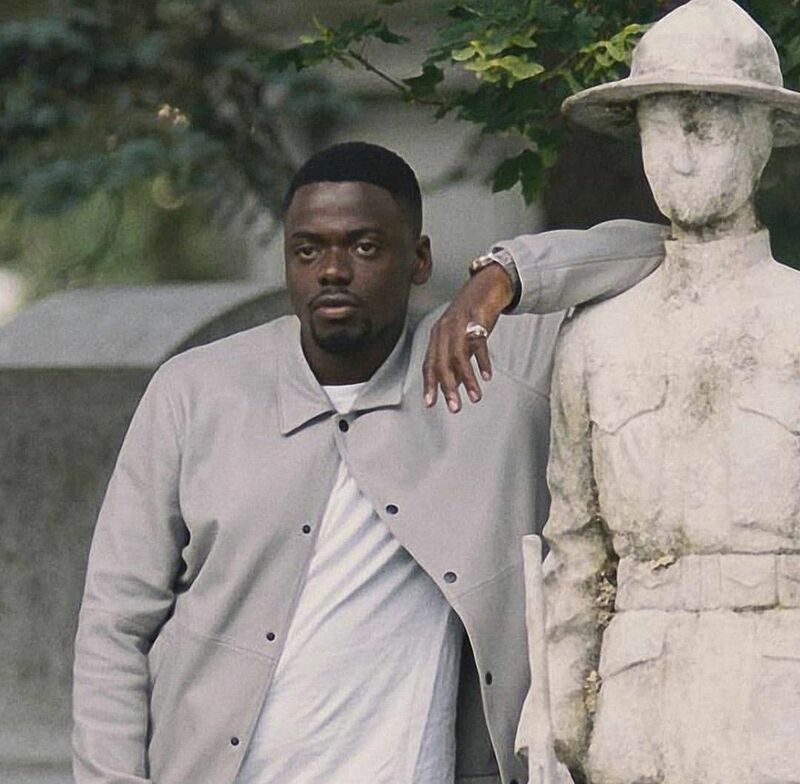 Michael is one of the only members of the family who does not want to be involved in the business .Out of all of the Don’s children; Michael is by far the most interesting and most complex character in the film. At the wedding he brings along Kay Adams, his all-American WASP girlfriend who has no idea of the family’s business. I think that the introduction of Kay is used so that the audience can see what she is seeing as she is not Italian-American and the customs between her upbringing and the family’s culture is varied. When I watched the film, I saw its examination of the family from two points of view; as a family that will do anything to uphold honour and loyalty and like Kay, unsure of the dynasty and their way of life. The examination of the family even though they are involved in organized crime is presented like any other family celebrating a significant event. This helps back up the point that they are just like any other family, they just happen to do bad things usually for good reasons. It presents the character of Don Vito as a man who by his own admission would do anything for his family. He is just like every other father who cares a great deal about his relatives and would go to any limits to protect them. One of the most effective scenes in the film and the one that had an impact on me was the brutal slaughter of bullish eldest son Sonny. It had a huge impact on me because I could see that something bad was going to eventually happen to him because of his volatile behaviour and actions, but I just didn’t know what. Even though it is obvious that something is going happen to Sonny because if his temper, his death is still one of the most emotional and shocking moments to grace the screen. For its time, the murder of Sonny was shocking. But it hasn’t lost any of its original impact on the viewer or the events that follow on from his demise. Before this scene, Sonny has found out that Carlo has been beating his sister up. Although he promises his terrified sister that he won’t do anything, he takes revenge on Carlo by viscously beating him up in the middle of a street. Just before he leaves the barely conscious Carlo, he warns him that if he touches his sister again he will kill him. Carlo ignores this and after a pregnant Connie finds out he has been having an affair and berates him about it, he mercifully attacks her. The build-up to Sonny’s demise then starts with him receiving a phone call from his sister. In a barely audible voice she explains that her husband Carlo has beat her, Sonny clearly angered by this sets out to kill Carlo. This unfortunately leads to his demise which is set up by Carlo himself. Whilst driving to Connie’s house, the car in front of Sonny on the highway by a station stops. At this moment, you know that something bad is going to occur. It turns out there are more people at the station than Sonny thought. As he tries to escape after sensing that something is wrong, Carlo’s henchman pop up from the station and the car in front. Then the bullets start to fire at Sonny in a fast paced motion, throwing his body about in a particularly unsettling fashion. This graphic depiction of death was clearly influenced by the famous finale of “Bonnie and Clyde” in which the two eponymous lovers are violently gunned down in slow and fast motion. I think that Coppola references “Bonnie and Clyde” because it was one of the first films to feature extreme violence and also because it broke new ground as to what was seen as acceptable in film. The demise of Sonny made me think about how I would feel if it was a member of my family and what I would do. I felt sympathy for Sonny because even though he has done bad things he did them for the honour and values of his family. The penultimate scene of the film is the brilliantly edited sequence that intercuts the baptism of Connie’s child with the killing of the heads of The Five Crime Families. The juxtaposition between the beginning of life and the end is mesmerising to watch. I remember watching this sequence and being amazed at how technically and cinematically effective it was. I also remember the scene for the sight of a now changed Michael being asked if he renounces Satan and at that exact moment his hit men take out the family enemies. The scene is a clear indication of how Michael has now become the cold and calculating Don he wasn’t expected to become. Twinning the holy presence of religion and the brutal massacre of others was a stroke of genius. The turning point for the family and the film is the arrival of Sollozzo, a gangster with the backing of another family who wants to import narcotics but requires the assistance of Vito. When Vito refuses, Sollozo’s men gun him down but the ageing Don doesn’t die. What follows on from these events is what makes the film so compelling especially the slow-building metamorphosis of Michael from reluctant youngest son to ruthless and calculating Don. The film is more than just an average crime movie; it is an insightful and almost Shakespearean family saga, in the model of King Lear. 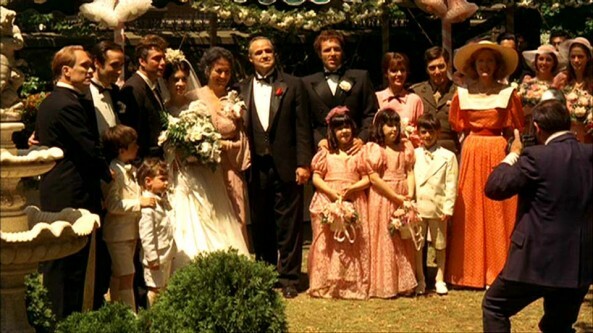 Even though The Godfather is justly famous for the showier and exciting parts that occupy the film, it is the elegiac and personal study of family values and ties that gives the film its edge. The film’s cinematography is outstanding in the way that it captures the emotions and creates atmosphere onscreen; a classic example is the opening scene in the Don’s office that is low-lit to give a sense of shadiness. Also in the various scenes of Michael hiding out in Sicily, the lighting and mise-en-scene give the film an old-fashioned and sweeping quality. The music featured throughout the film is haunting and clearly suits the languid and thoughtful pace at which the movie runs. 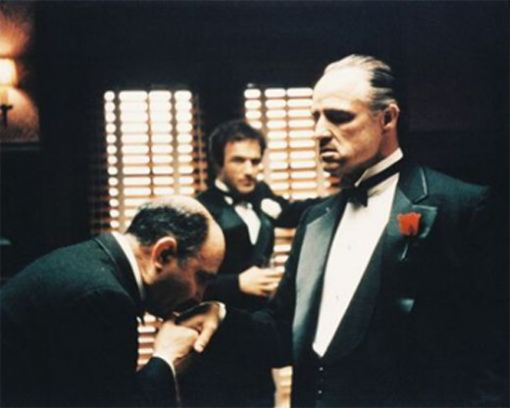 If I had to summarise what The Godfather was about in three words they would be family, honour and power. If anyone out there has not seen it please watch it, I promise you it will change your life. After all it is in the words of the Don ,simply an offer you can’t refuse.